When it is about letter H, a woman can possibly think of only two options--hair and heels. I'm not an expert when it comes to hair and hairstyles, but heels? I definitely am an expert here. My best friend Amrita suggested this one to me. 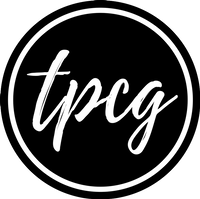 These are the tricks I follow and I hope they help you too. As cliched as it sounds, this first hack has too much of importance. If you're gonna say that you always buy perfect fitting shoes, then let me tell you again, buy the "perfect" fitting shoes. By perfect, I don't mean a size less or a size more, perfect is when you lift your feet and the shoes get lifted with your feet too. I had this problem. The first heels of my life were so loose that I started believing I was not made for heels. Ever since I've got perfectly fitted ones, I know I can be glam too. I do this often. Whenever I have to go clubbing or somewhere out and I have a car or a safe place to keep my bag, I always carry an extra pair of shoes, which is a good looking pair of flats. You never know when your heels break or you hurt your feet while dancing. If you can, always carry flats. You can switch shoes during emergency. So when you've got heels from a shop where you cannot return the item, you always have a cobbler near your house. Ask him to fix heels according to your foot's size. The latest ankle strap heels that I'd got were little loose from the strap areas. I asked the cobbler to put more holes on the strap so that the strap becomes tighter to me. If you're wearing peep-toes or open heels, make sure the nail polish is posh, the ankles are not flaky, and the feet are well moisturized. Also, if you're wearing short dresses, moisturize your legs and knees. Please do not ignore your legs. Make sure they look as stunning as your heels and your face. While walking, for a comfortable strut, touch your heels to the ground first, followed by your toes. This way, you'll be able to walk properly and balance well too. KEEP YOUR MIND OFF THE HEELS! This is some psychological hack here. Keep your mind off the heels and concentrate on what's going around. The more you keep your heels in your consciousness, the more they'll make you uncomfortable. Imagine as if it's a regular day at college and you'll be good. It always happens to me. When I think of heels, I am conscious whether I'm walking properly; however, when I don't bother about them, I walk in style! I store my heels either in shoe boxes or in plastic bags. I don't keep the delicate ones in my common family shoe rack, but either in my closet or above the closet. 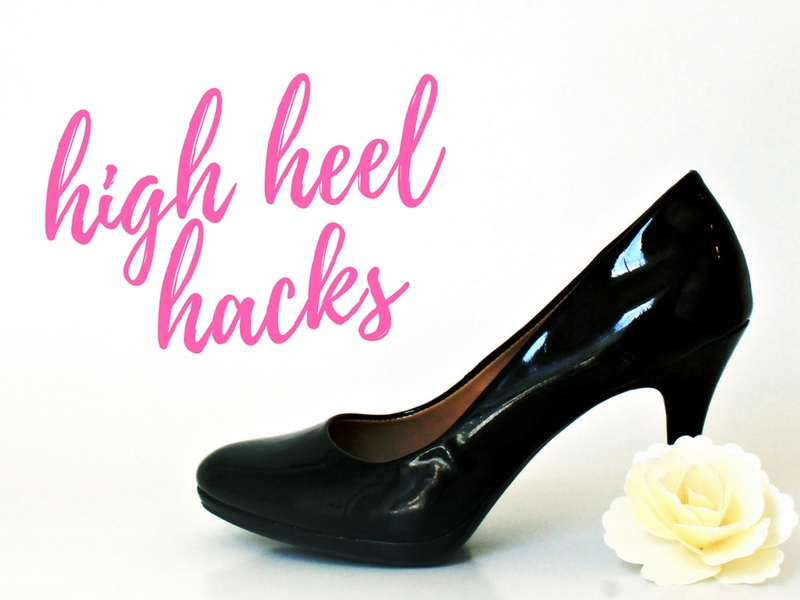 With these simple hacks, don't ever think you're not made for heels, darling!